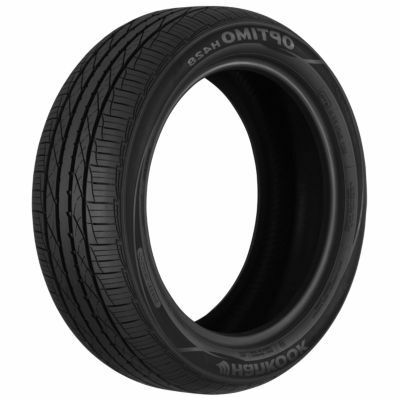 How it's done: The Optimo H428 features lateral shoulder slats for cornering stability even in slick situations. The solid center rib and notched intermediate ribs smooth your ride for added comfort and more responsive handling. Four circumferential grooves channel away road water for added grip on rainy days.